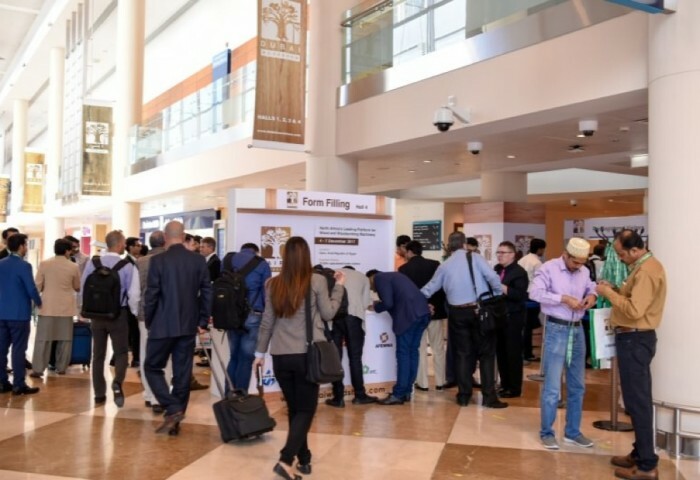 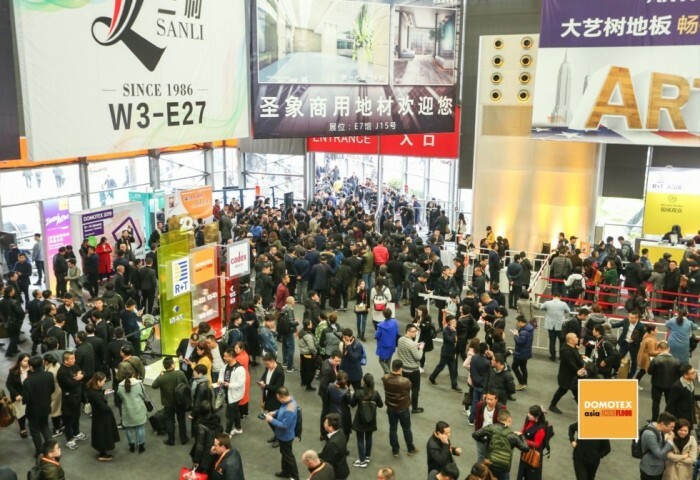 The Export Ducerf Group’s team will meet you in Dubai from 12 to 14 March , United Arab Emirates, for the new edition of the famous International Wood Exhibition (WOODSHOW) which attracted more than 9500 visitors from all over the world last year. 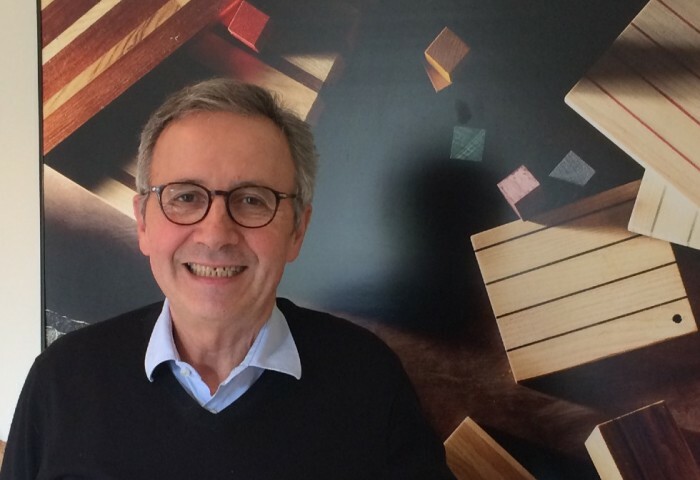 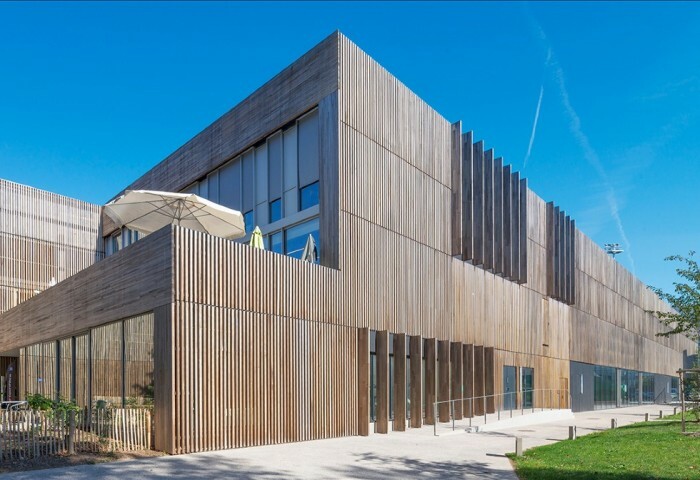 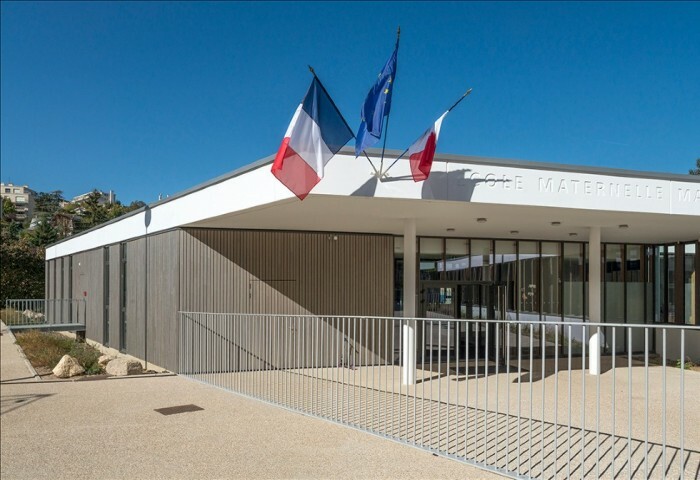 The last General Assembly of Frenchtimber took place on Tuesday, February 12, 2019 in the premises of the National Federation of Wood in Paris. 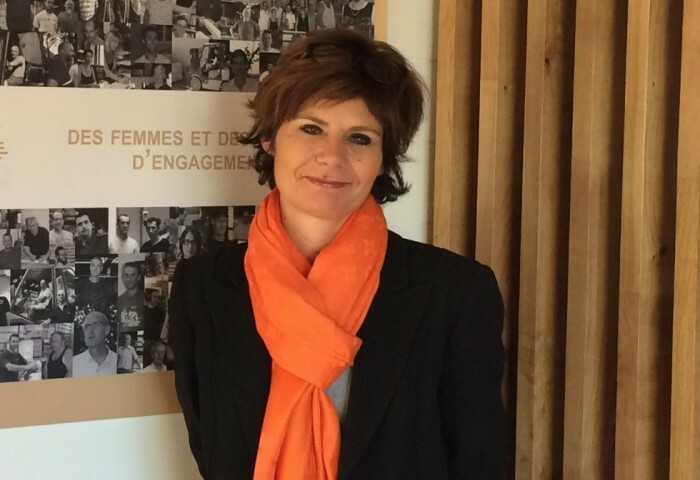 Mrs. Florence Perrucaud, Export Sales Director of the company Ducerf, was elected to the President of FrenchTimber for a 2 year term.